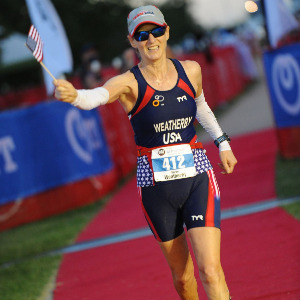 Karen specializes in helping masters and grand masters athletes achieve their triathlon goals. She provides custom plans based on your schedule and ability. Rates depend on number of months for plan. Sprint/Olympic plan (3 month minimum). 1/2 Ironnman/Ironman plan (4 month minimum). Free initial consultation either in person or telephone or Skype. Hourly consultation also available. Rates include premium training peaks account and unlimited email/phone contact. Karen is a USA Triathlon Level I Coach and NASM Certified Personal Trainer. She has over 18 years of triathlon experience and has coached all levels from the Sprint first timer to the Ironman athlete. She specializes in training masters athletes. Affordable, custom training plans are provided via TrainingPeaks. Plans are based on your goals, your abilities, when you can train, and how often you can train. Plan is adjusted based on your performance in the previous workouts. Karen is a six time Ironman finisher with two top 5 finishes and two top 10 finishes. She recently was awarded 3rd place in age group at ITU Long Course Worlds. She has also participated in USAT Nationals and 70.3 Worlds. Success. Coach Karen Weatherby has been notified of your message.